Wow I had a lot of fun making this wreath. 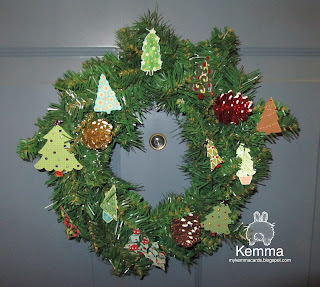 Its a purchased fake pine wreath I got at Joanns for $4. I picked up a couple of those sparkly pine cones when I was there. Then I went to Cricut Craft Room, and looked for every pine or Christmas tree I could find, on the carts I own. 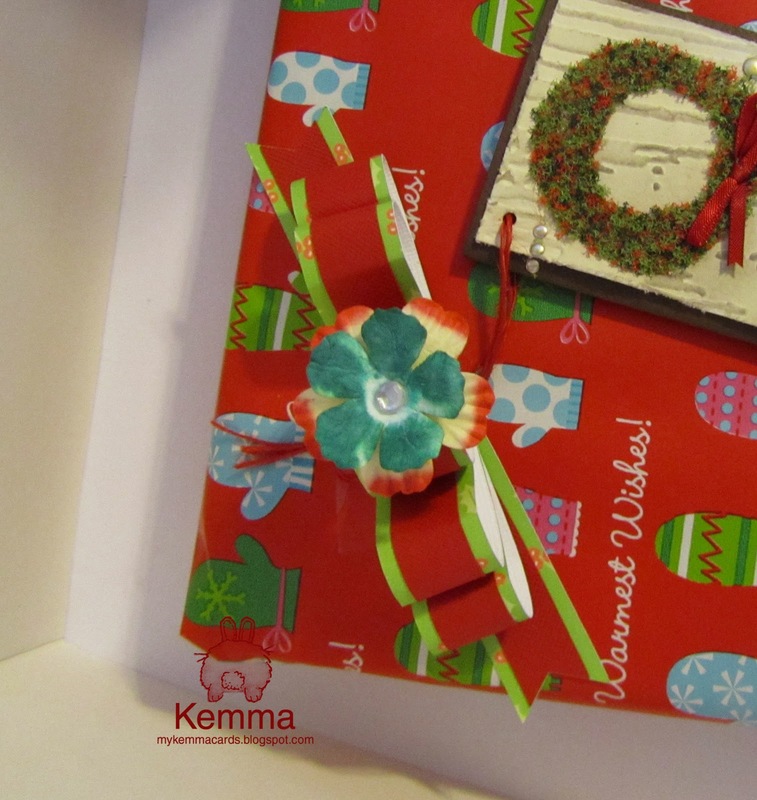 I ended up using the Imagine Snow Angel and Ancestry; Doodlecharms and Art Philosophy cartridges and the Cricut Craft Room Basics images you see here. 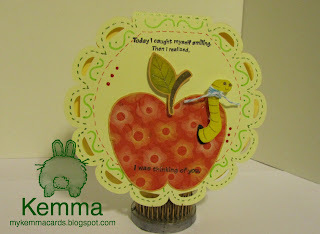 Some I colored with the Imagine patterns and some I used colored paper I had in the scrap bin to cut. Some are layered and some are not. They are all embelished with my growing collection of Viva Decor pens, just love those, and my favorite Gelly Roll Clear Star pen. On the pine cones, I used some of my liquid applique stuff that is a new find for me. 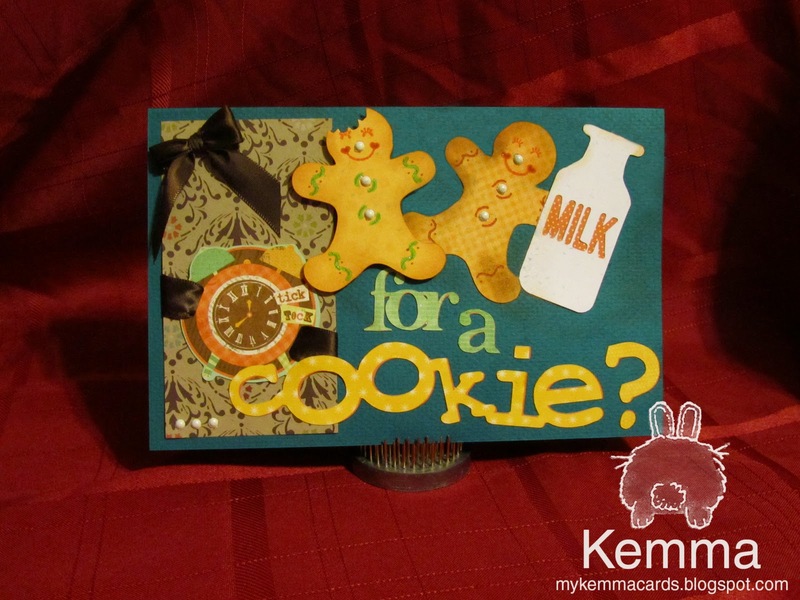 You heat it with your embossing gun and it puffs up! Wreaths can be made from any subject, just pick something that is a favorite and craft away! 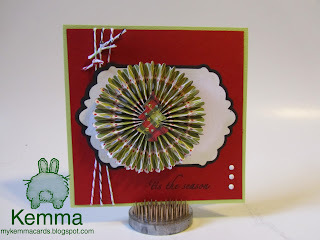 Cricut Circle Weekly Challenge #46: Flower Fusion Challenge! For this one I used the new Cricut Craft Room 3d bows and made this lovely little bow. I printed the paper with my Imagine using Snow Angels cartridge. 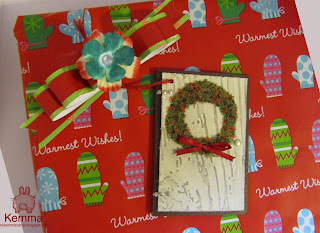 The little gift tag is one I made last year in a class and decided to use it! Flowers are from my stash. I layered them. The bottom flower was already inked like that, but I took one of the new Ranger Distress inks for the holidays and inked the top flower. Weekly Challenge #46: Flower Fusion Challenge! The Challenge: We all have them in one form or another . . . flowers! Most of the time we buy them in a package, use a few, tuck them away and then forget that we have them. This week’s challenge we want you to shop your stash and incorporate purchased flowers into your project, whether it’s a card, layout, home decor item, etc. 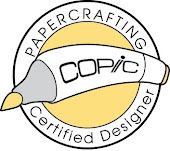 Be sure to include atleast 2 Cricut Image Cuts on your project. 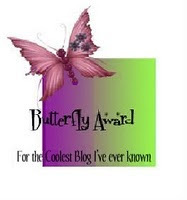 How to Enter: Submit your entry using the InLinkz tool found at the bottom of this post. Please post your full name along with your entry. Entries are due by 9:00 pm MST on Thursday, December 8th, 2011. Prize: We will select one winner to receive $25 in credit added to their Cricut.com account. Please allow 4 to 6 weeks for delivery from winner announcement. Winner: The winners will be selected randomly from qualifying entries using www.random.org and will be announced on the Cricut Circle Blog on Friday, December 9th, 2011. 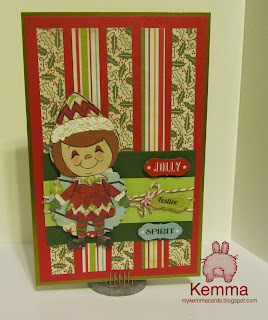 Here is my card for the Peachy Keen Sketch Challenge #65 The elf is made with a stamp and is paper pieced. Here is a little placecard, that can have a name written on it. I used Art Philosophy and Elegant Edges Cricut cartridges for both these cards. http://funkycards.blogspot.com/2011/11/i-feel-love-novemberdecember.html and I had some cards I had made last year that I thought, why hang on to these, here is a great cause to send them to! Yea useful! So I mailed those off and they were quite well received. That got me thinking, hmm what can I do locally. I have two friends that both have children that have cancer. One is doing very well, one is having a hard time. They both have had to be in the hospital on holidays. And I thought to myself, self, would the hospitals like to have some cards or ornaments? So even before I found a place to send them I started making them until I filled up a box of them. I got a bug and just had to do it, took me two days to make them. I stopped all other projects-I was inspired. When they were finished, well, then I had to find a new home for them. I tried several contacts and could not really find a definite place associated with the children's hospitals locally to send them to. Then I thought, wait, where else besides the hospital have the kids had to go? Ronald McDonald House. One of my friends has had to stay there many times here recently, as they live over an hour away from the children's hospital in Indianapolis. 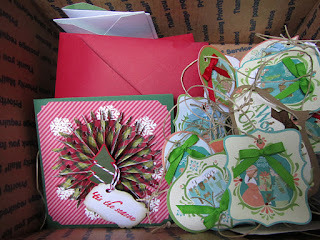 I searched out their website, emailed someone I thought would be a good contact, she immediately forwarded me to the right person and within a day I had a place who would love to have my box of ornaments and cards - YEA! So they will be shipped off today, going to the post office now on my lunchtime. My only goal in this, is if by chance one of these ornaments or cards will brighten at least one person's day. On each ornament I wrote something for encouragement. I cut them out with my Cricut Imagine using the Snow Angel cart. 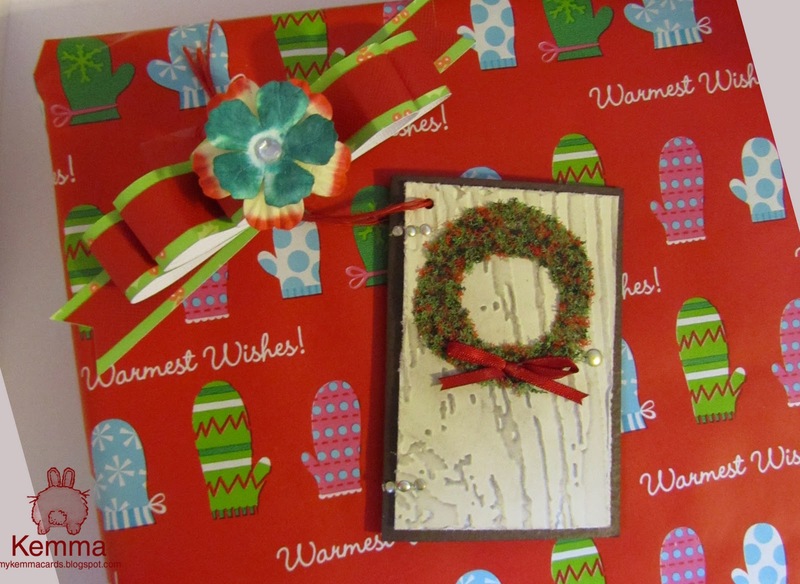 I embelished with glitter pens and stickles and viva decor pens, some little ribbon bows I tied, and punched them and added twine for the hanger. This is my feel good for the holidays. I think I will make this an annual thing. I made this bag for a baby's first birthday present. What I am making for her present is a little cloth memory type game. Each square has a dark gray background and then a colored square on top of it. There are two of each color. To add to the project, I made each colored square out of a different texture of fabric, fuzzy, stiff, soft, silky, etc. I will post a photo of that when it is done too. I liked the idea so much I have another baby and another soon to be here baby I am making these for as well. CWC #59 Fruits, Harvest, Cornucopia, etc. Here is my first foray into doodling. I may not have it down yet. Before all I have done is the little lines for false stitching. I used some of my paper scraps for this card, so I dont know the manufacturer for sure. Cricut Cartridge for the card shape is Wild Card. 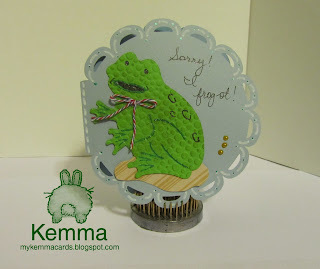 Cricut Cartridge for the frog is Spring Fever Holiday. I free cut the lily pad. He is textured with the Cuttlebug Tiny Bubbles and distressed with Ranger Peeled Paint ink. I used my twinklette marker and white Galaxy marker for the design around the edges and the lines on the frog. I used a Gold Vivia Pearl Pen for the little dots. The bow is twine from Really Reasonable Ribbon. 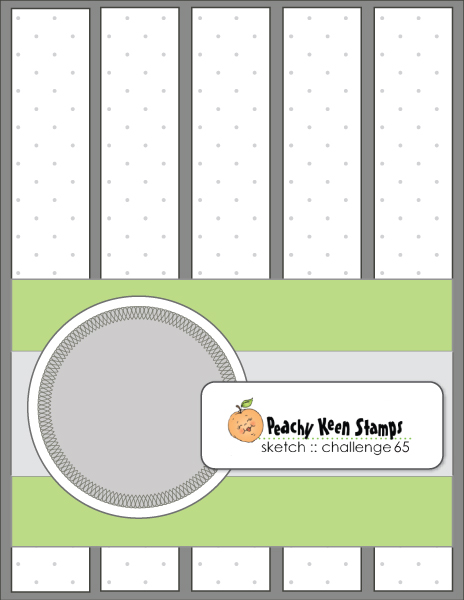 This is my card for the Cooking with Cricut #58 challenge. The topic is Cookies, Clocks, and Cookie Monster. Just got to love challenges, and I really like it when I can incorporate two into one card. I really like how this one turned out. 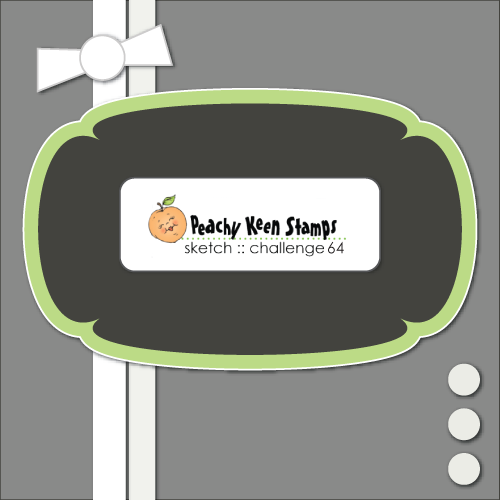 I had just gotten the new Ribbons and Rosettes Cricut Cart and had to find a way to use it. and a stamp that I found in my stash for the sentiment.